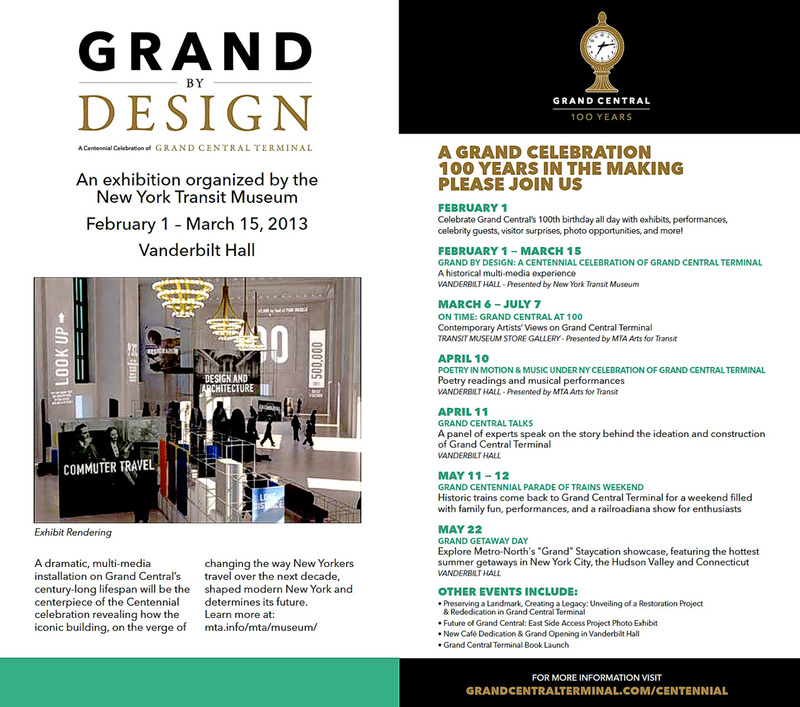 This weekend New York's Grand Central Terminal begins celebrating its 100th anniversary. 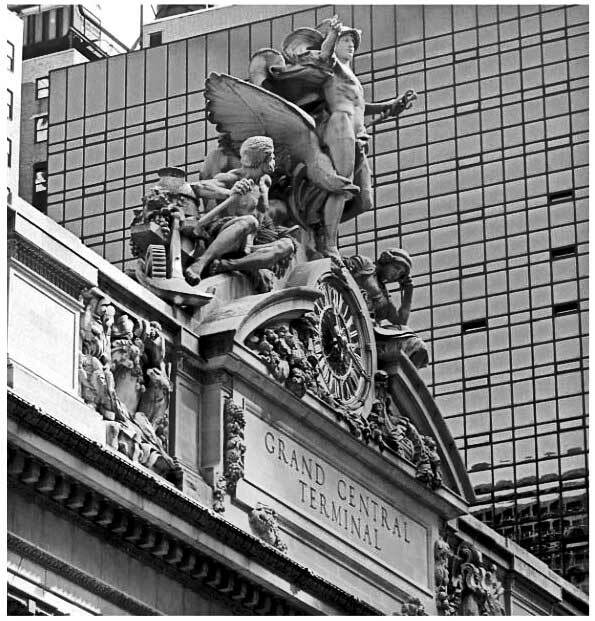 Architects Charles Reed and Allen Stern designed New York's Grand Central Terminal. 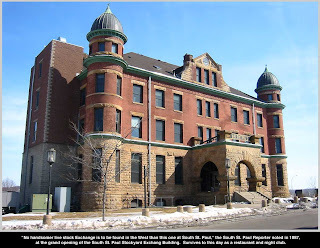 Construction began in 1903 and completed in 1913. 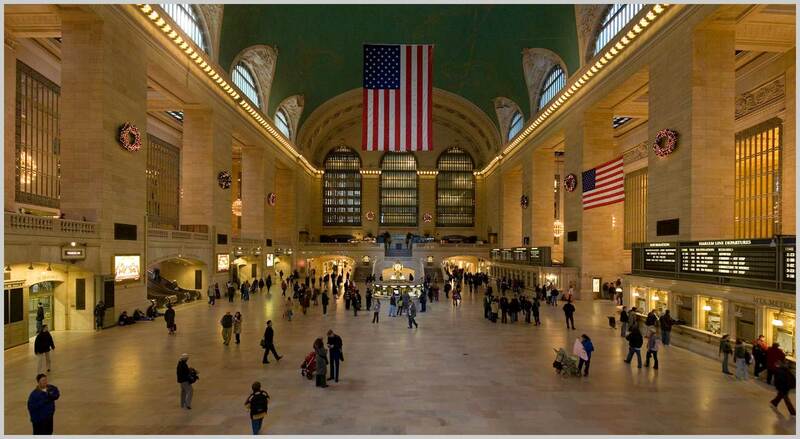 The Village Voice recently published "100 Facts" about Grand Central Terminal. There is mention of films shot on location - at night to minimize disruption of services. Amongst them, Alfred Hitchcock's "North by Northwest." You may recall the scene where Cary Grant is standing on a platform, with a Pennsylvania Railroad GG-1 sneaking up behind him! 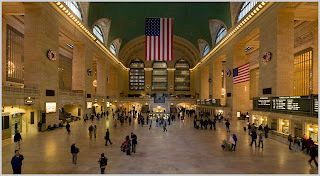 • Located at 42nd Street and Park Avenue. • The world’s largest clock made with Tiffany glass, measuring 14 feet in diameter, stands near Grand Central’s 42nd Street entrance. 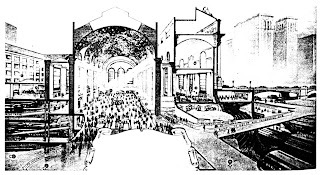 • A whispering gallery carries the tiniest bit of sound from one corner of a 50-foot-wide domed chamber across the ceiling to another corner. 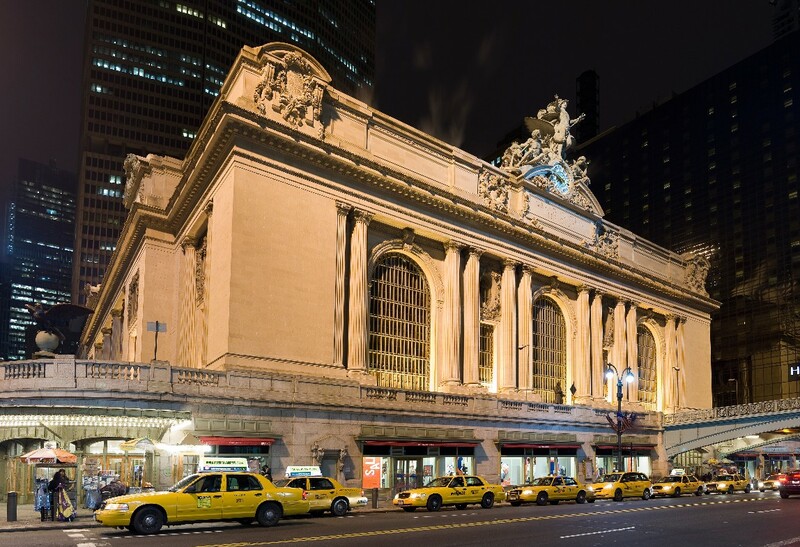 • Ranked by members of the American Institute of Architects (AIA) as the 13th most beautiful structure in the United States! 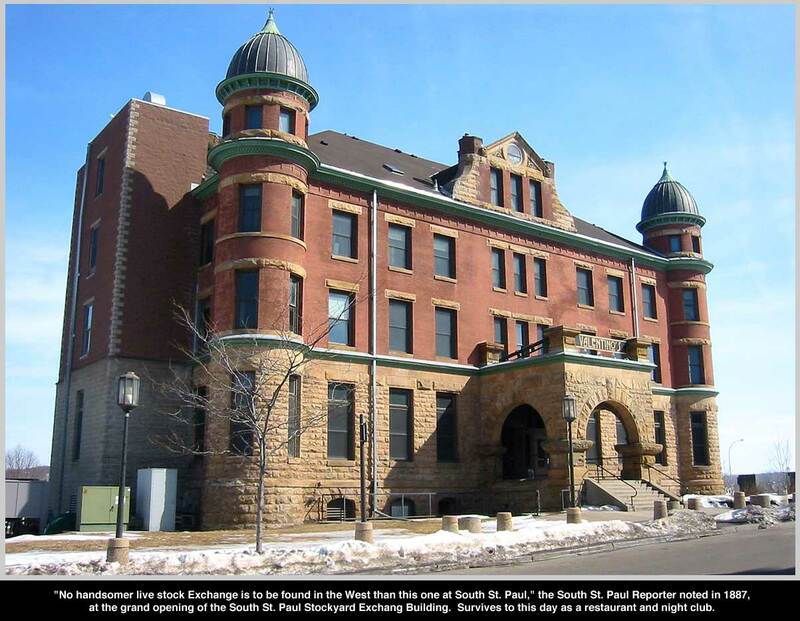 The Stockyard Exchange Building located in St. Paul, Minnesota was the first building designed by a recent graduate from Massachusetts Institute of Technology. Charles A Reed soon after, formed a partnership with A H Stern. 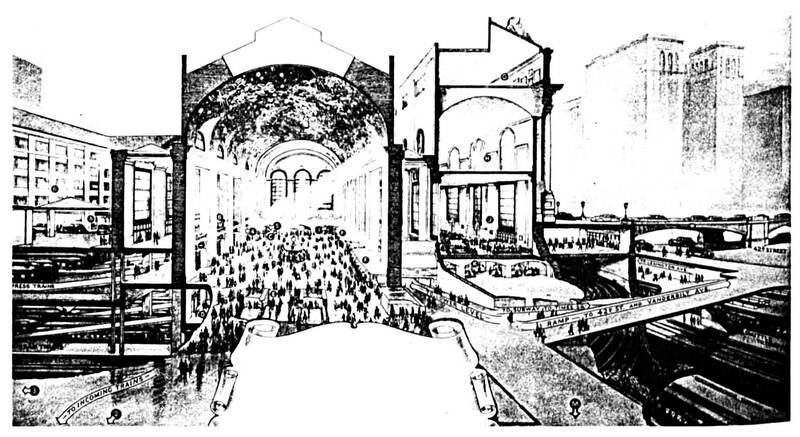 Reed and Stern gained national prominence primarily through their design of railroad stations which surmounted 100 in the United States. 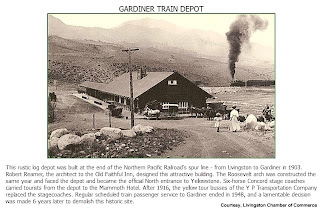 • Northern Pacific Depot, Livingston, Montana, 1902. 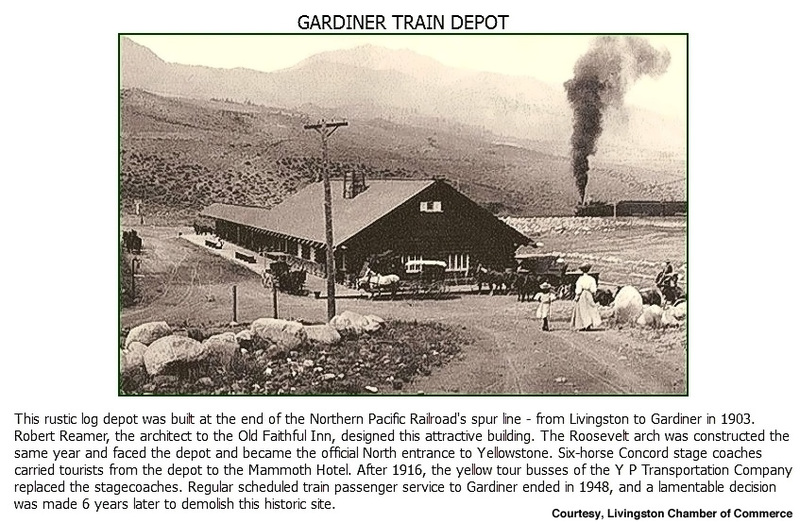 Often referred to as the "Gateway to Yellowstone," trains ran south into the park, terminating at Gardiner Montana. 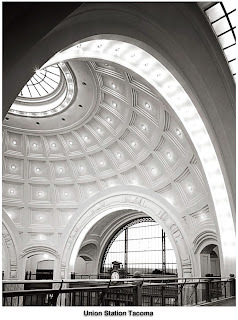 • Northern Pacific - Great Northern / Northern Pacific Station, Seattle, 1906. 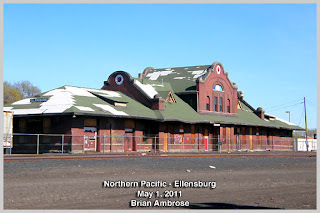 • Northern Pacific Depot, Ellensburg, Washington, 1910. • Northern Pacific Union Station, Tacoma, Washington, 1911. Tacomas first rail station was built in 1883, then moved to the site of the present Union Station on Pacific Avenue and enlarged in 1892. 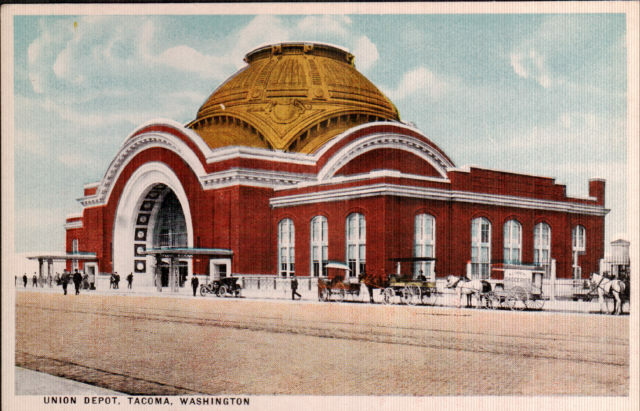 In 1906 the architectural firm of Reed and Stem was selected to design a new station more befitting Tacoma's image as a prosperous, thriving metropolis and railway terminus of the Northwest. 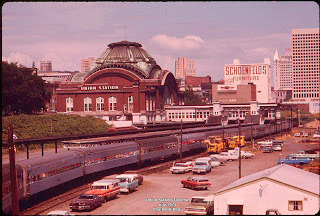 Construction of Union Station began in 1909 and was completed in May 1911. 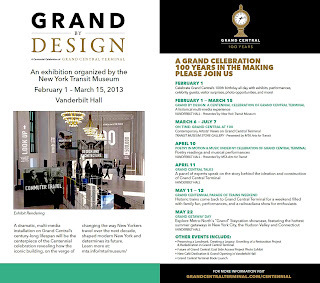 Acclaim for Reed and Stem's design was immediate. The Tacoma Daily Ledger praised it as "the largest, the most modern and in all ways the most beautiful and best equipped passenger station in the Pacific Northwest."